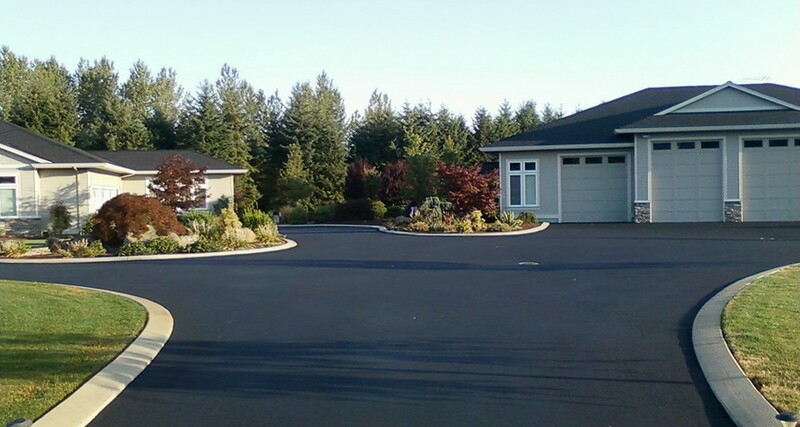 Seal coat is a non-toxic, environmentally friendly, low odor emulsified asphalt resurfacing product. Our professional crew will thoroughly clean then apply seal coat with a combination spray/squeegee buggy using hand brush squeegees to apply at edges for a clean line. It is applied wet and dries with warm, dry weather. 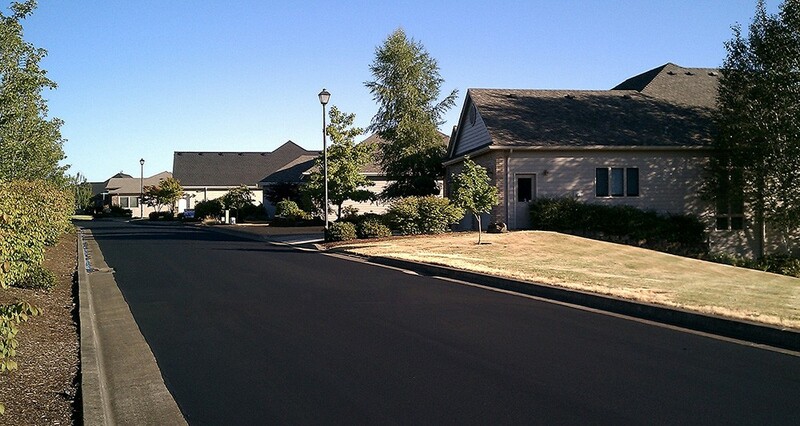 Sealcoating helps asphalt in several ways. First, it seals the asphalt to help prevent oxidation, water, oils, and other chemicals from soaking in and speeding up the aging process. Second, it keeps the natural oils in the asphalt so that it keeps its ability to be flexible longer. Third, it gives the asphalt a smooth surface that makes cleaning, striping, and snow-shoveling much easier. Fourth, it renews the asphalt to the same deep black look that it had when it was new. 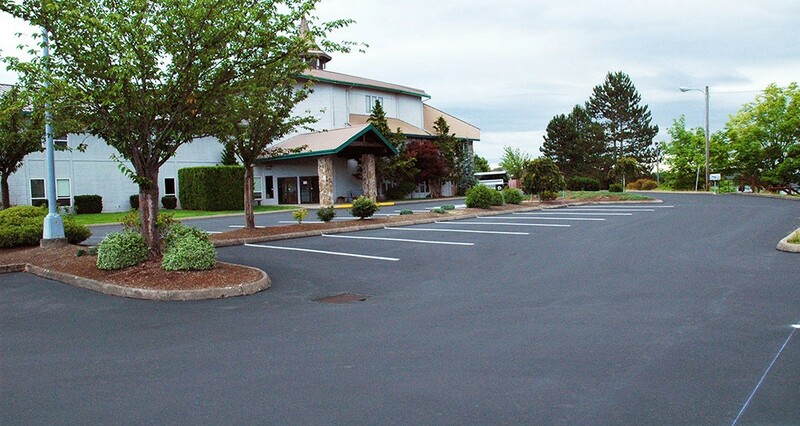 Seal coats are designed for off highway use such as parking lots, driveways, mobile home parks, airports, apartments, walk paths, and more.